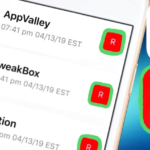 If you run modified applications and services on your iOS device then you are always at a risk of getting such third-party apps and services revoked from Apple. However, by installing an utility, named as xtender, the same can be prevented and you will be saved from all the efforts that you need to put in to re-sign, re-install or re-sideload an application, once Apple revokes its certificates. For sideloaded apps this usually happens after 7 days as a free Apple developer id used to sign the sideloaded application acquires a certificate which remains valid for 7 days only. 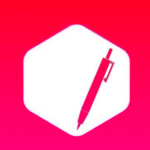 Also check: Download and Install AppValley on iOS without Jailbreak [iPhone/iPad]. 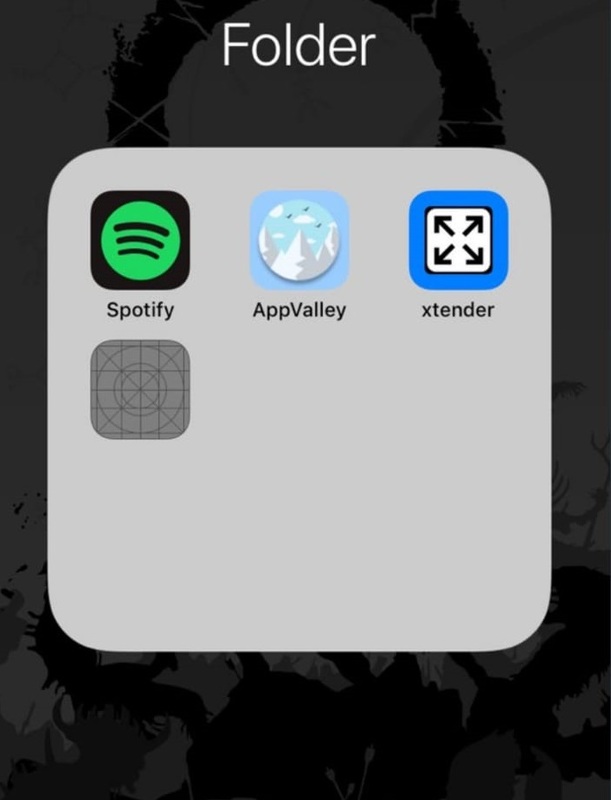 As in the case of the working of the relative applications, xtender app activates a VPN service on your device to prevent Apple from revoking the certificates of sideloaded applications on iOS 11.1, iOS 11.2/11.2.2, iOS 11.3, 11.4 & iOS 12. 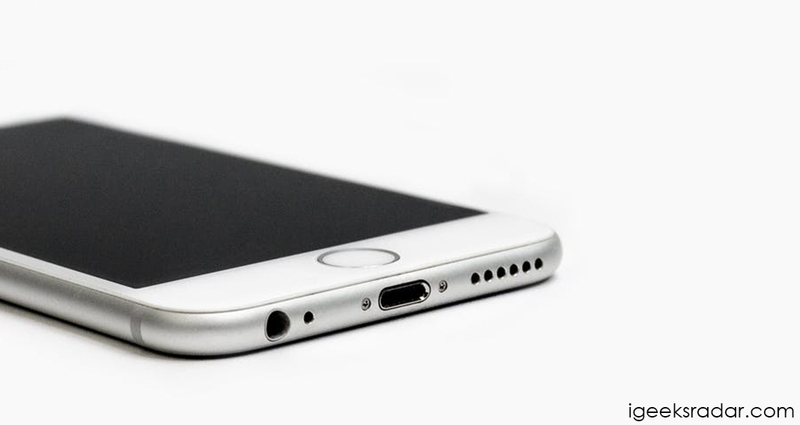 You might be thinking that tons of applications, which have got the similar functionality, have come up earlier in the iOS community but none has work satisfactorily. In fact, the VPN part of each of these applications will give problems activating and won’t work at all for some of the users. However, as of now, none of such issues have been reported by the users for xtender application. Users have reported that the application is extremely smooth and reliable and does offers the functionality what it is intended for. 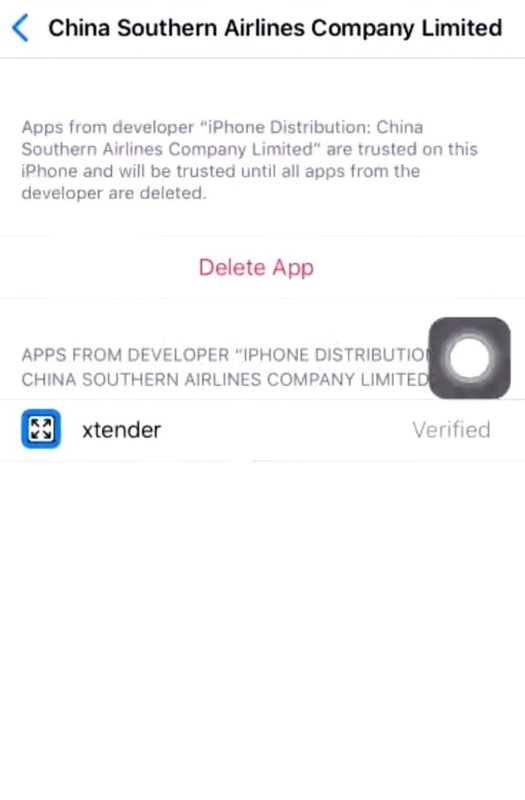 So, if you have applications installed on your iOS device, which are either sideloaded or you suspect that certificate for certain applications can be revoked by Apple, you need to install xtender application right away to prevent Apple from doing so. As a first, you need to navigate to appvalley.vip/app and search for Avoid Revokes application. Once you get to see the same please tap on the ‘Get‘ icon next to it so that the same is installed on your iOS device. Don’t forget to trust the profile of the application, by navigating to Settings -> General -> Profiles & Device Management, post successful installation of the same. Next, launch the application and tap on ‘Protect‘ to activate the application and start working on your iOS device. By following the above-mentioned simple steps you can get xtender activated and working on your iOS device. 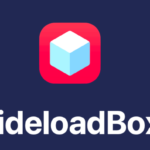 Now, you can go ahead and install or sideload any kind of modified application on your iOS device without having to worry about re-performing the same installation steps after every 7 days. Your application will continue to work indefinitely as Apple won’t be able to revoke the certificates assigned to your modified and sideloaded applications. In case you have any questions or doubts in your mind, please put the same down in comments section below. We will be happy to clear any kind of confusion that you might be having. 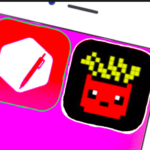 How-To Install Delta Lite NES Emulator for iPhone/iPad.